Shortly after their announcement of the new Mazda MX-5 Kendo which celebrated the 900,000th Miata to come off the production block, Mazda is readying up another special edition for the European market. And just in time for the European spring, this special edition MX-5 is appropriately being called the Spring Edition. 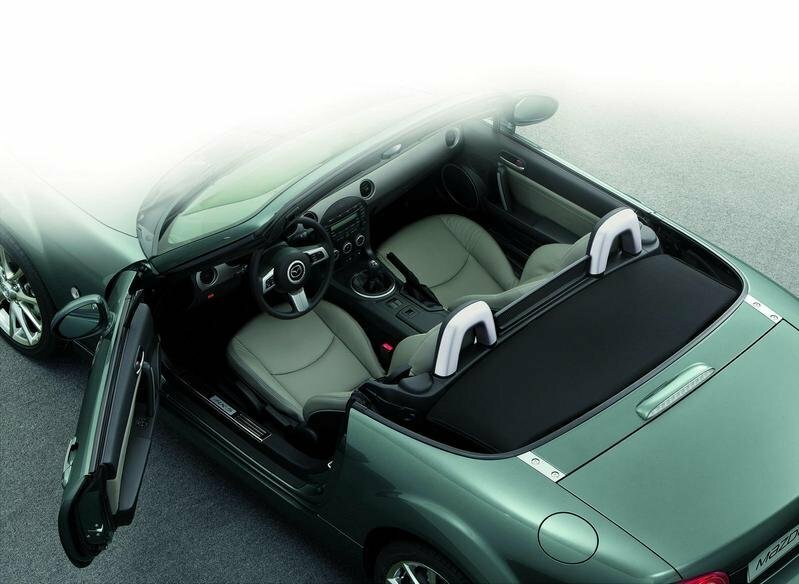 The Mazda MX-5 Spring Edition will be available with a softtop or a retractable hardtop, depending on where you live. It will be powered by a 1.8 liter engine for all countries in Europe, but will come with a special 2.0 liter, hardtop version for the British market. The new MX-5 Spring Edition will be distinguished by a unique Dolphin Grey exterior color and premium leather interior. Other distinctive features will include chrome door handles, silver fog lamp bezels, chrome surrounds around the front bumper grille, and a new set of 17" alloy wheels. Don’t worry if you don’t fancy yourself a gray person. 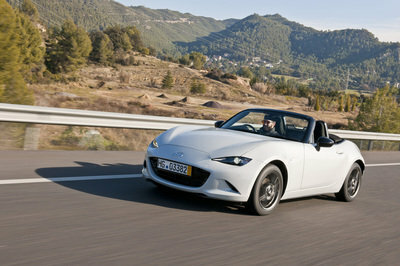 Mazda is also offering the Spring Edition in Aluminum Mica or Sparkling Black (new for MX-5). The interior also comes with a pretty impressive list of options. 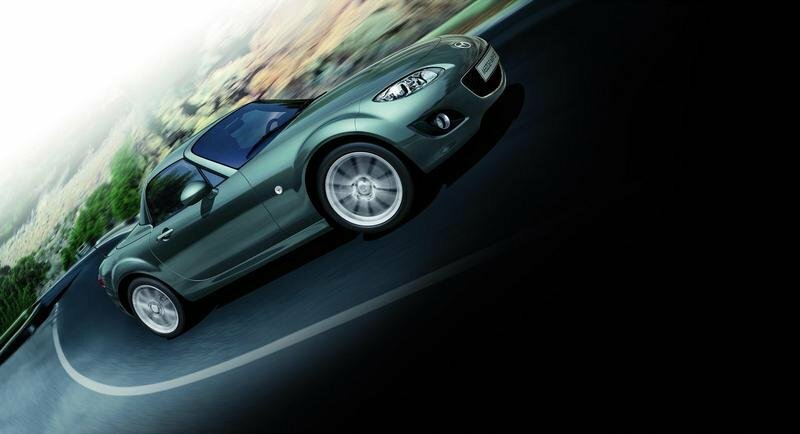 Hit the jump to read more about the Mazda MX-5 Spring Edition. Customers choosing the new MX-5 Spring Edition will get chrome door handles, silver fog lamp bezels, and chrome surrounds around the front bumper grille plus a white lens on the third brake light. Whether you choose Aluminum Mica, Sparkling Black (new for MX-5), or Dolphin Grey (new and unique for the Special Edition) for your exterior paint, they will all go well with the new set of 17" alloy wheels in bright finish. For the interior, the special edition adds tinted Grey leather seats, chrome rings around the dashboard instrumentation and air outlets, silver fashion bar covers, chrome rings around dashboard instrumentation and air outlets, and an alloy pedal set. The interior will also receive door panel inserts in tinted gray with contrast stitching on the seats, steering wheel, hand brake lever, and door panels. The list of standard equipment will include Bluetooth connectivity, Cruise control, and a BOSE sound system. The new Mazda MX-5 spring Edition will be offered with a choice of two engines for the British market, including a 126 HP 1.8 liter petrol engine and a 2.0 liter 160 HP. Everyone else in the European market will only get the 1.8 liter version. All engines are combined with a 5-speed manual transmission. Prices for the new MX-5 Spring Edition will be announced at a later date. 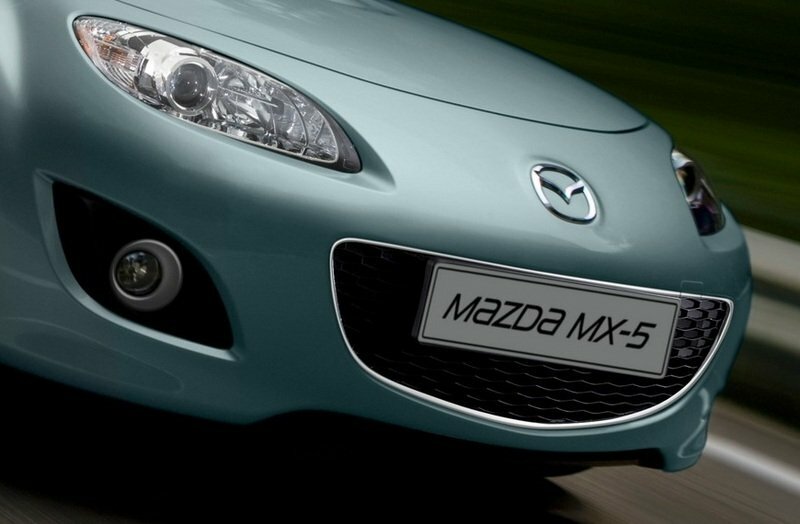 Mazda should be extremely pleased with themselves because the list of competitors for the MX-5 is rather short. Until recently, customers had the choice between the Honda S2000 or the Mitsubishi Eclipse Spyder, but both of those models have been scrapped, leaving the MX-5 with an open market. 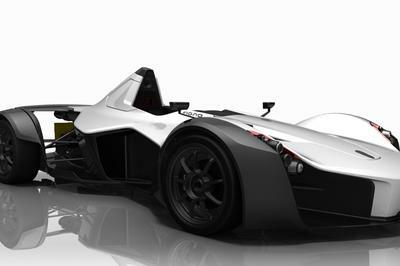 That is, until the S2000 makes its comeback in the near future. Breathe easy until then, Mazda. The luxurious with its new exterior design and color impressed me. 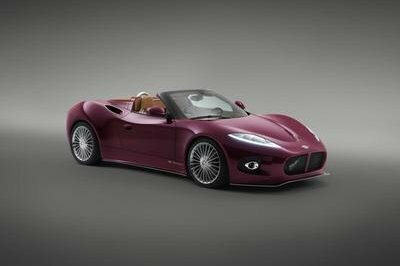 The fully-updated interior and its stunning color combinations. It was still very appealing for me, despite of having only a simple platform and detailing, and even if I found it also so boring but I will surely still wait for the market production of this one. Looks rather boring to me. Come on, this one doesn’t have any features that make it stand out from the regular Miata, so I really don’t get why all the fuss here. For all countries of Europe, here’s come the fancy exterior color and premium leather interior designs of the new model of British market .With the engine capacity combined with a 5-speed manual transmission. I have always been a big fan of the MX-5, but this one is definitely one of the best editions that I have seen thus far. It’s just too bad that it is that limited. This one is actually a bit of a ho-hum for me. Noting much really differentiates it from the standard Miata, except maybe for the engine options, which aren’t that impressive either. I am not really that much a fan of the Miata, but I do agree that the spring edition actually looks good. Too bad though that these rides are only going to be available in Europe. I adore this car. The car is just perfect and one of the best car in the world. I think it’s much more better if they com up with a lower pricetag. Nice, I really never get tired seeing the Miata. 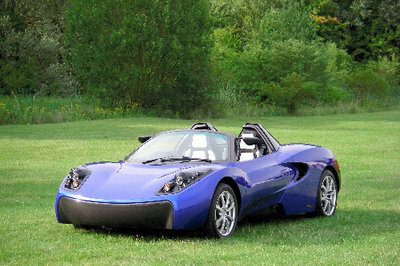 It is one of those cars that would definitely stand out no matter what style you put it in. and this Spring edition is definitely one of the coolest.